THERE’S an interesting tug-of-war going on between a member of the public identified only as Mirrorball and Newham Council’s Freedom of Information team about how much Neil Litherland of Neil Litherland Consulting Ltd has been paid. Neil Litherland? Why, I know that name. He, of course, spent a big wadge of his career at Camden Council – 13 years – occupying key roles of housing director and deputy chief exective. That was long enough and a big enough role for the angriest woman in the public gallery to realise his name at least. Kind of. You-know-who always used to phone the New Journal and say (unfairly) that the whole world was Neil Lapperland‘s fault. His biggest frustration was probably a stalemate with council tenants over whether their homes should be managed by a new company, rather than the Town Hall. His department came off second best at the time. (Somebody should fill David Miliband in on that one). 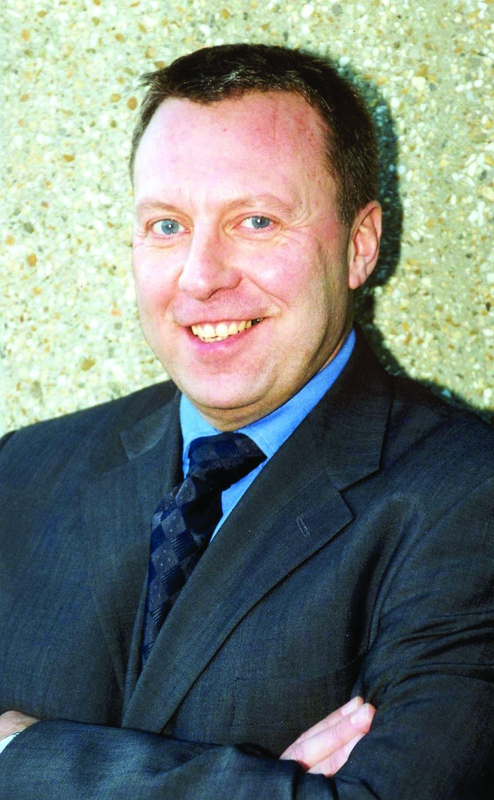 His new role was a secondment to the Leadership Centre for Local Government. And since then he has had a consultancy which Newham has turned to on three occasions to cover senior roles. He has worked at the top of the Environment department. Mirrorball has made a pretty intense attempt to find out what he has earned there – and to be fair to Newham, they have – compared to one council I know – been pretty forthcoming. In classic FOI to and fro, Mirrorball is down to asking for sight of actual invoices. 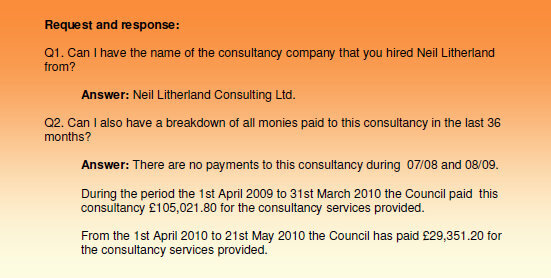 One of Newham’s replies, however, is above, showing Litherland collected more than £100,000 in one financial year. The east London council also provides a spreadsheet which confirms the magic figure: his consultancy charges a daily rate of £1,300.